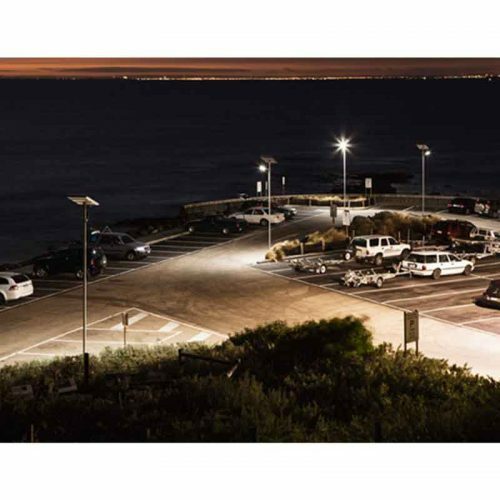 Alpha Series is the ‘next-generation’ of solar powered LED street lighting system, that is setting the standard for the future; applying revolutionary technological developments to deliver the most intelligent solar lighting solution available today. The Alpha series offers a compact and robust design that is well suited for Australia’s harsh weather conditions; Our newly developed LED lens offers much improved lighting distribution that will meet the most demanding specification criteria as well as providing ‘Smart-Eye’ motion detection technology that automatically regulates the lamp output to increase battery autonomy. 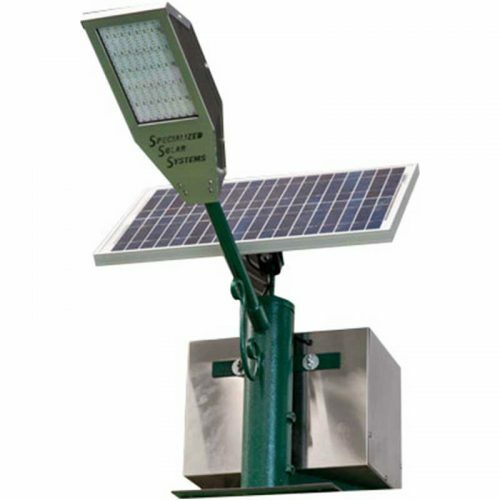 Alpha AE6 is Leadsun’s most versatile and powerful solar LED street light fitting that can adapt to all types applications, it includes a fully adjustable and high capacity solar array and built-in lithium-ion battery capable up to 5 days battery autonomy. 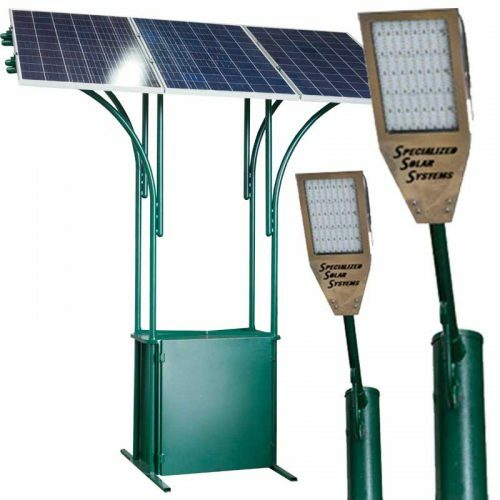 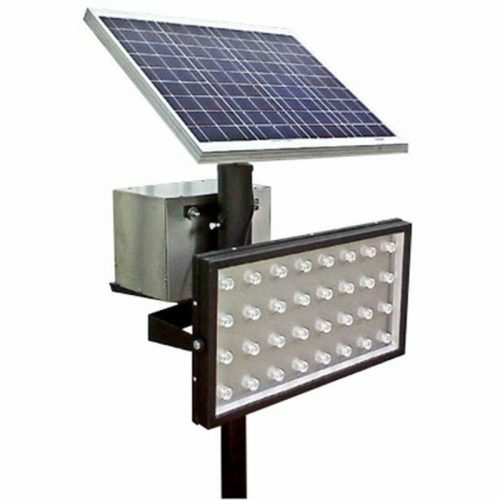 Both the ‘All-In-One’ solar panel and dual LED light head is fully adjustable to pivot 360 degrees, whilst providing uniformed lighting levels along car parks and footpaths.